These Permits Will Be Filed Open Of Business, January 2nd 2018, Make your plans now! These Dudes Battled It Out. Day 1 of the event was really a battle with the wind. We had over 30MPH winds sustained all day. It was tough fishing. Day 2 The wind was still a factor and the true champions dug in their heels and 10,000 casts later, they rose to the top. Some even pulled out the team spot on the last day of the event. The Utah TBF paid out over $5000 in this event and with the growing popularity here in Utah, we have new faces on the team! What a great set of anglers to represent the State Of Utah at the National Semi-Finals in the fall. They say that if you have a tough fishery, it brings out the best in you. Great Job to all the anglers for making it count! Go Get’em Boys! 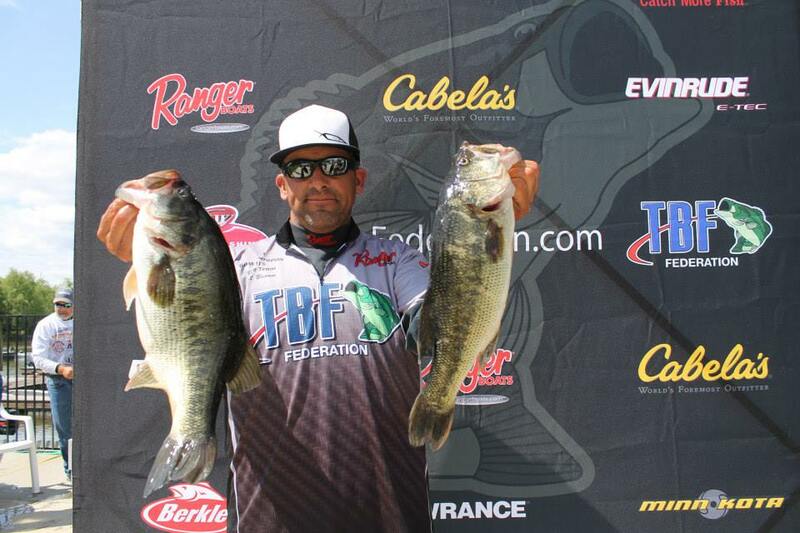 We are qualifying the top 6 boaters and the top 6 co-anglers to fish in the district 22 National Semi-Final this Fall! This year’s qualifying event will be held on Deer Creek Reservoir the second week of June on the 10th & 11th. The reservoir will go off limits on May 29th till June 7th. June 8th & 9th will be the official pre-fish days. The pairings meeting will be held at 5:00pm Friday June 9th with free dinner provided. Please fill this form out and mail it to the address provided. If you haven’t done so, please register with the TBF. In order to fish and be covered by their insurance, you need to register. The dues to register are 65.00 and can be paid to Brent Daybell. Location of meeting will be announced as soon as we can nail down a location. Utah’s in 2nd place after day two! Bill Brown leads the team after day 2. After two days of an all out bed fishing bite … Utah has leapfrogged the defending champs and moved in to second place overall! Bill Brown is leading the team and we have several guys fighting for 2nd place! Utah Competes On Clear Lake Next Week! Good luck to all the guys competing this next week! You can watch the LIVE weigh-in on the Federation website! CLICK HERE TO WATCH THE LIVE WEIGH-INS!